As someone who dreams of retirement this time off with my knee issue has given me sometime to think. And I think I’ll LOVE retirement! However with that said I don’t want to be stuck with what I’ve gone through these past few weeks, a sedentary life style. I don’t love the idea of not having the ability to get up and go birding whenever the urge hits is rather bothersome. So needles to say this constant sitting with my leg propped up is getting on my nerves a little. And the fact that I don’t see any significant improvement, especially with the pain aspect of this injury is constantly in the back of my mind. I have a little over a week and a half till I go back to work and will I be able to stand for any length of time? Will I be able to hurry from one O.R. suite to another without having pain shoot through my knee causing me to stop for a minute? I don’t have the answer for that right now, however I do have an upcoming doctors appointment on Monday so these questions should be answered. As for birding, Fall migration is passing me by and I’m trying not to think about it. 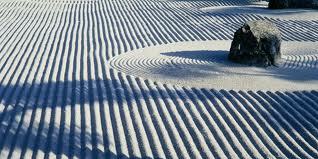 I’m still planing on taking a trip to Ottawa N.W.R. either in October or November, so with luck and a fast healing process this will come true. So for the time being it will be some front porch bird watching for me. Since becoming a member of the Ohio Ornithological Society I’ve been anxious for the upcoming quarterly newsletter of the O.S.S., “The Cerulean”. It’s in this latest edition that one of my Mississippi Kite pictures was going to highlight an article on the 3rd. annual “Spy A Kite” field trip. Now for those who aren’t member of the O.S.S. I’m going to share with you my readers the picture they used. It’s not particularly my best effort of these beautiful birds, however it’s the one they liked, so it’s going to have do. Description: 10-13″ (25-33 cm) ADULT MALE In summer has striking black underparts, separated from spangled gray upperparts by broad white band. In winter, looks gray overall. Close view reveals spangled black and white upperparts and whitish underparts. Legs and bill are dark. ADULT FEMALE Similar to male, but black on underparts is variably mottled. In winter, similar to male. 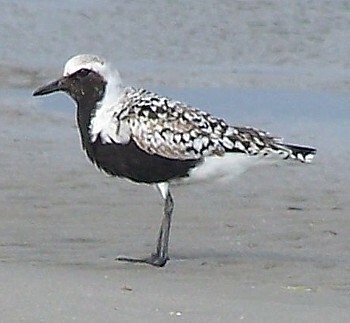 JUVENILE Resembles winter adult, but has pale buffy wash, hence potential for confusion with golden-plovers. Voice: Utters a diagnostic pee-oo-ee call, like a human wolf-whistle. Habitat: Breeds on high Arctic tundra. In winter, almost exclusively coastal, on salt marshes and estuaries. On migration, occasionally stages on lake margins in interior. Nesting: 1-5 pinkish, greenish or brownish eggs with distinct dark spots. Nest is a scrape in ground, lined with lichens, pebbles, twigs, or leaves. If you’ve not heard by now I have a knee injury which is both keeping me away from work, as well as away from birding. My initial visit to the doctor lead him to the conclusion that I had a torn meniscus, which sounds reasonable considering my history with my right knee. However the jury was out on a final diagnosis till the results of my MRI came in. And that’s the good news, no torn meniscus, and no surgery. Now the bad news. 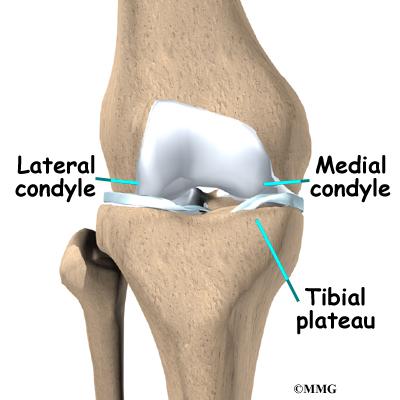 I have a small fracture involving the medial tibial plateau, which explains the pain when either I stand or walk too long. So in addition to the week off the doctor instructed after my first visit with him, now he has added another 2 weeks onto that. That will take me to my daughter’s wedding and an additional week that I had originally taken after the wedding was over. So when you add this all together it’s 1 month off, and hopefully a recovered knee. So as I recuperate at home what does one do with all this spare time and no birds to track down. Well you buy a new bird book and do a review on it. So yesterday before my doctor’s visit, I cruised down to the Half Price Bookstore that’s just down the street from my doctor’s office. And I came across a dandy this time. So my full review will be forthcoming, so check under the “Library” tab in a few days.